Experience immediate gains in horsepower, torque and fuel economy when you swap out your Super Duty's inefficient intake system with a new Cold Air Intake from industry-leader S&B. 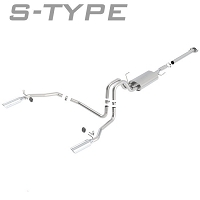 One of the top names in cold air intake technology, S&B spent years carefully developing, designing, and testing this complete Cold Air Intake Kit for the 6.7L Super Duty Powerstroke. 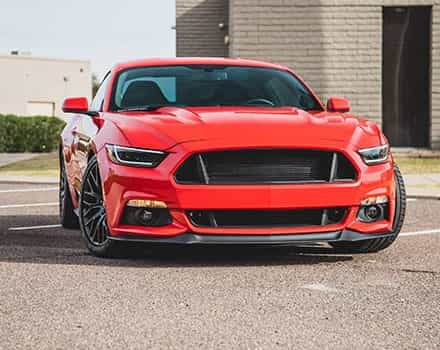 All of their hard work has paid off, and the S&B Cold Air Intake Kit is looking to be one of the most versatile, powerful, and high-quality cold air intake kits on the market for the Super Duty. 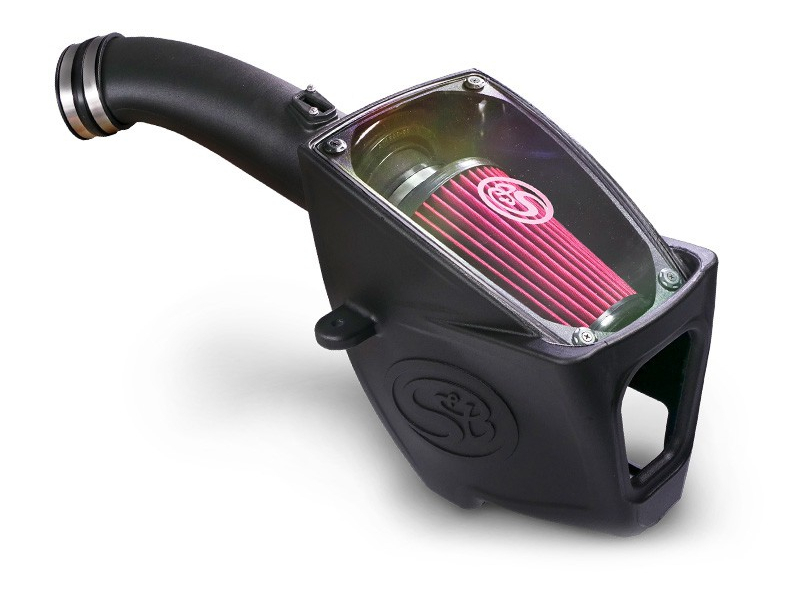 S&B's intake is a complete replacement for your Super Duty's stock air box, disposable paper filter, and inefficient inlet tubing and provides a vast improvement in inlet airflow with an OE fit and finish that gives your engine bay an awesome look. 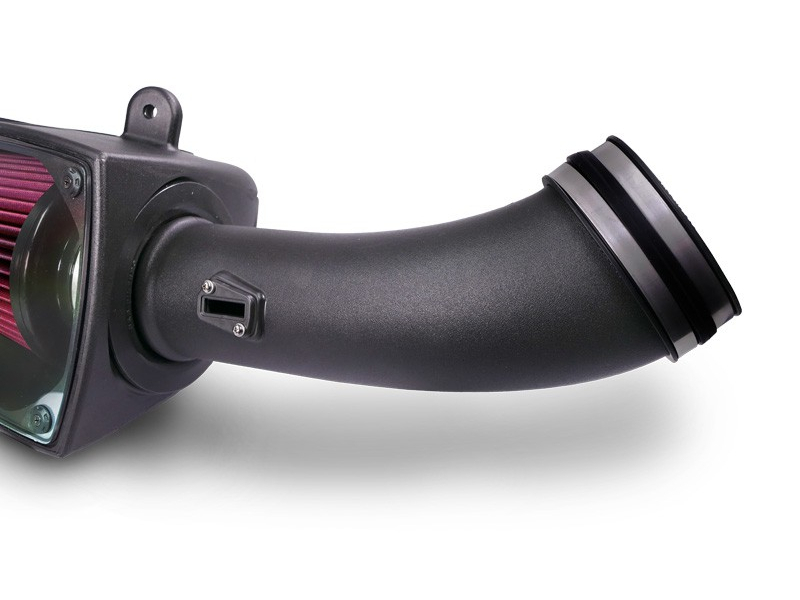 The S&B Powerstroke Cold Air Intake Kit features a unique design that replaces the most restrictive components of your stock air box and tubing with far more efficient, powerful, and high-quality components that work to breathe a much higher volume of air into your diesel engine for optimum performance. 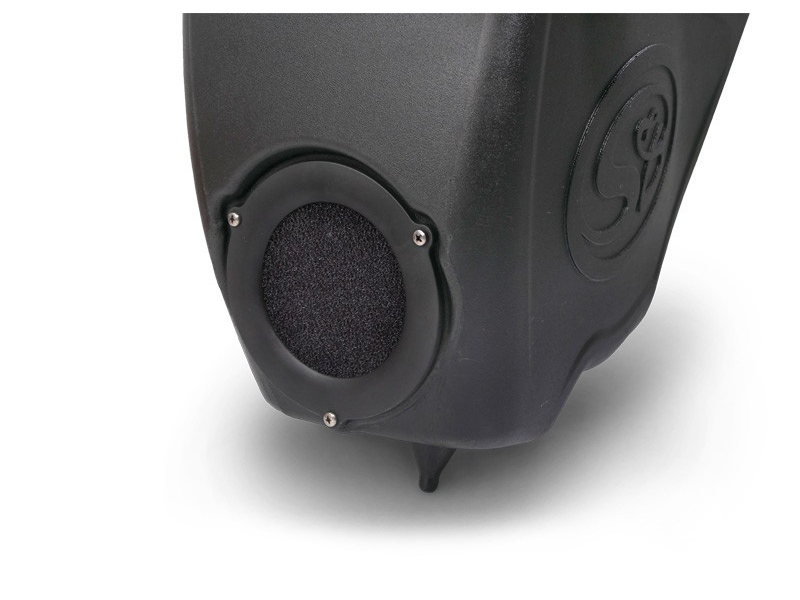 S&B's kit comes with a new air box scoop/inlet that is much larger than stock and features user-configurable inlets, as well as a high-flow dry filtration media with molded silicone ends that keep the filter more securely in its tubing while being able to handle temperatures of up to 400 Fahrenheit. The filter pulls a huge volume of charge air into a specially-designed inlet tube with a massive diameter. 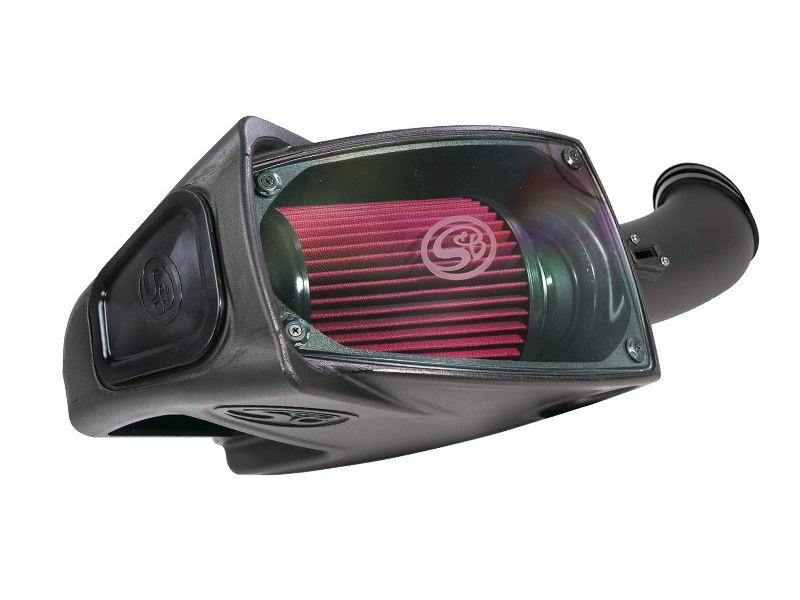 S&B's Cold Air Intake Kit comes with a new upper air box assembly that helps keep the filter protected from engine grime, heat, and debris for more efficient operation. Fitment: 2011-2016 Ford Super Duty F250/F350/F450/F550 6.7L Powerstroke V8 Diesel. Kit Includes: The kit comes with high-quality silicone couplers, hardware, a reusable/cleanable filter, and detailed installation instructions. S&B Warranty: This CAI is covered by S&B's "Million Mile Limited Warranty" for ultimate coverage. 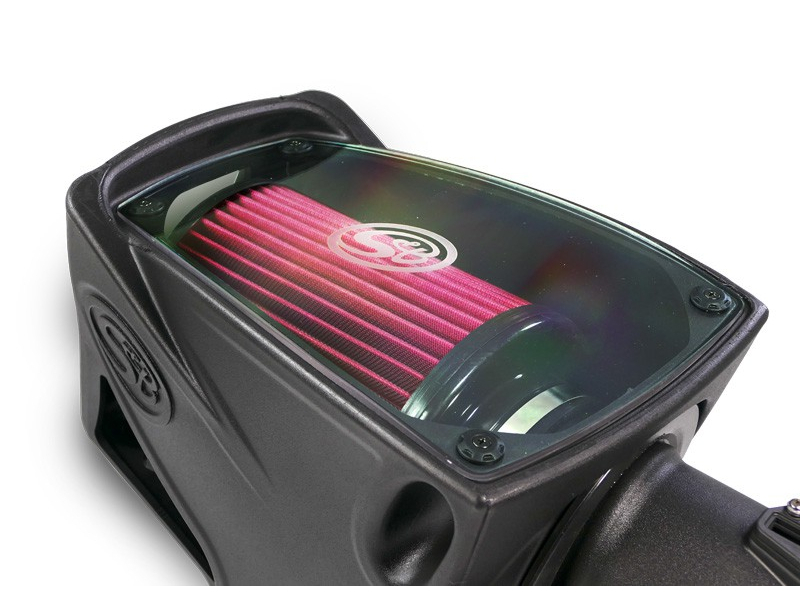 CARB Approved: this cold air intake kit is CARB-approved. Its EO number is D590-13. Best cold air intake I have ever purchased! Easy installation, and wow arrived the next day! 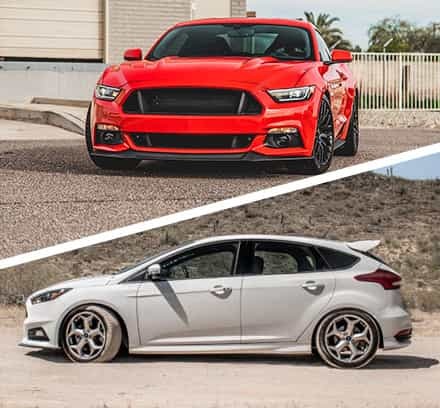 Stage3motorsports.com has a new customer for life! Good product. Easy install. Averaged 14.4 mpg previously with open filter design. Now averaging 15.8. Recieved the item packaged well with nice color directions.I have had a few intakes from various suppliers & this is hands down the nicest one,i am very pleased with the quality of construction as far as an improvement in perperformance ive not seen it,but it looks great. Very easy install and I could tell during the first drive after installing this CAI my truck was gulping more air than before. It does have a distinct sound that you know you have open up many restriction that it had before. Also when you open the hood you see a large air box with see through cover showing off a nice looking intake. Easy to install and a simple upgrade for better output. It also gives the truck a throaty sound. No other mods added to this truck. This is the second time I have installed one of these. This one went in easier and cleaner than the old model. Total install time about 1 hour. Can hear the turbo spool up much faster. Stage3 was awesome delivered next day. Easy install for intake I have ever installed. Excellent quality and workmanship. Great purchase. I noticed right away the response time has improved and a overall starting to see an increase in fuel efficiecny. Great buy. Have always had K & N cold air box. Like the look of this S & B unit great choice easy to install looks and works great. Gave this 6.7 more grunt and sounds great. Price is also outstanding. Had a small problem (my fault) there customer service is outstanding shipped the part same day. This alone in todays world means more to me that price also made in the USA!! Easy install. Instructions are really easy to read and understand. Looks awesome and you can really tell that its breathing better now. Great! Exact fit. This with my Bully Dog GT tuner, which costs less than their cold air kit, really makes a difference. Good directions and easy to install. @45mins taking my time. Sharp looking as well and love the see thru window. Fits up to stock outside air pickup for tight fit. Fought me a little on the last connection point but tight fits do that. Very nice guys. Was this answer helpful? 9 of 9 Found Helpful. I previously , fairly recently purchased a S&B filter for my 2002 Ford F-250 7.3 truck and was pleased with it. I sold that vehicle and bought a 2015 F-350 6.7. Banks states on their site that they out perform all competitors with intake air density although your company if the only one absent on the charts. 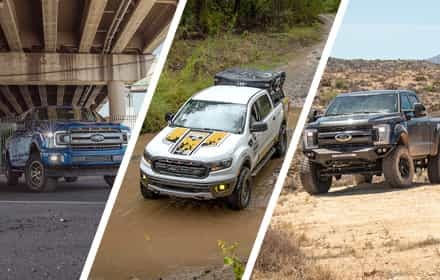 Should I trust your product to improve the performance in my truck? By the way, I live in California and need a product with CARB approval. We're not S&B, the manufacturer of this intake. 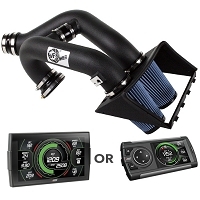 However, in our experience the intake performs extremely well, has a great price point, and is CARB-Approved. Is there a separate place to order extra cotton filters when purchasing the cold air? The replacement cotton filters for this kit are located right here. do i need any kind of tune with this cai? Tuning is not required for this intake kit. 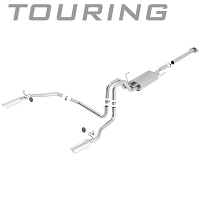 Is this compatible with a 2014 f450 as well or just up to 350? 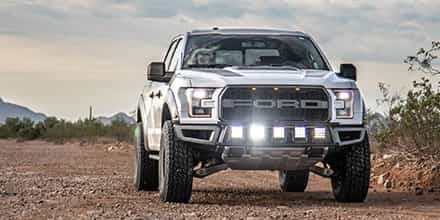 If not where can I find one similar for a f450? 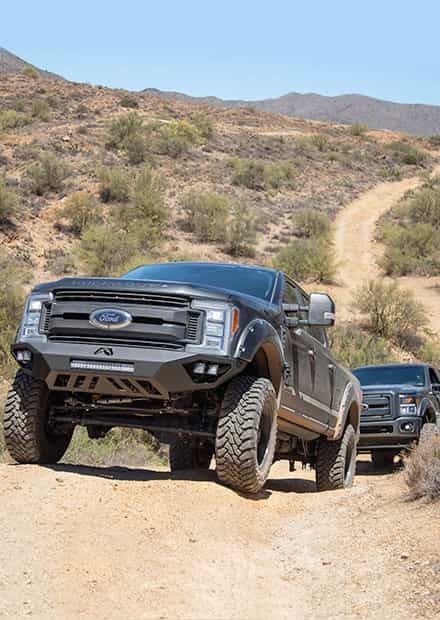 According to S&B, this kit will also fit the 2014 F450s with a 6.7L Powerstroke Diesel V8. dose this effect any the warranty for the motor? also dose this effect admissions? In general, basic bolt-on parts like a cold air intake kit won't effect your truck's overall powertrain or bumper-to-bumper warranty. That being said, all warranty decisions are up to individual dealerships, and your best bet would be to contact your dealer or service center directly and see what kind of leeway they give. This intake kit is 50-state street legal and CARB Approved, and won't effect your Super Duty's emissions with a proper install. 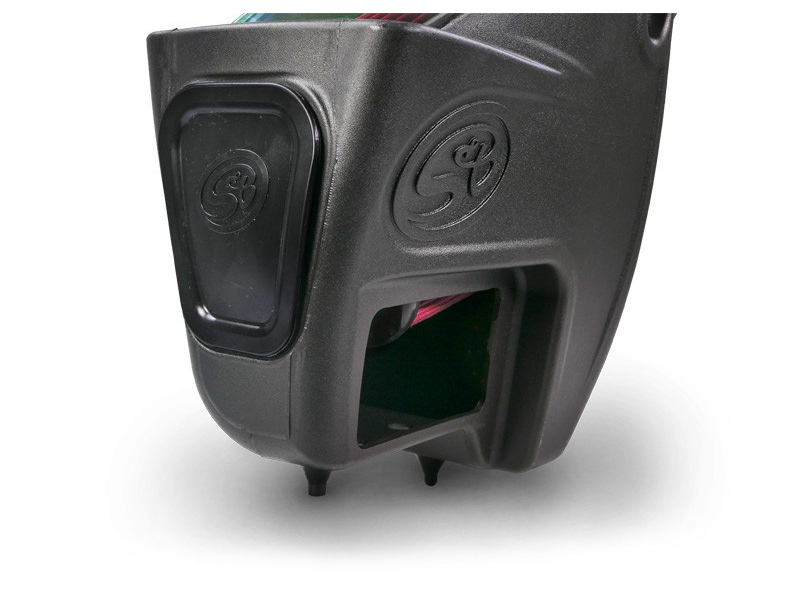 Will this work on 2011-2015 Cab and Chassis trucks? As long as it's an F350 chassis cab or an F250 converted into a chassis cab, then this intake will fit. 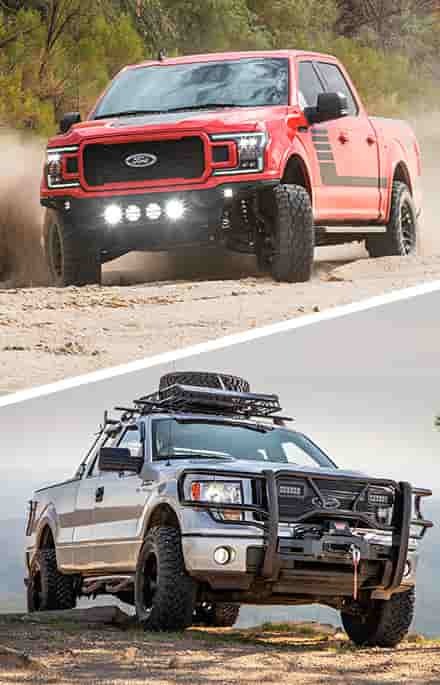 S&B has not confirmed fitment on the F450 or F550 chassis cab models. Is this California compliant ? Yep. This kit is CARB Approved under EO# D-590-13 . 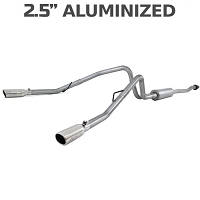 Do i need to have an exhaust system on my truck to run this air intake? 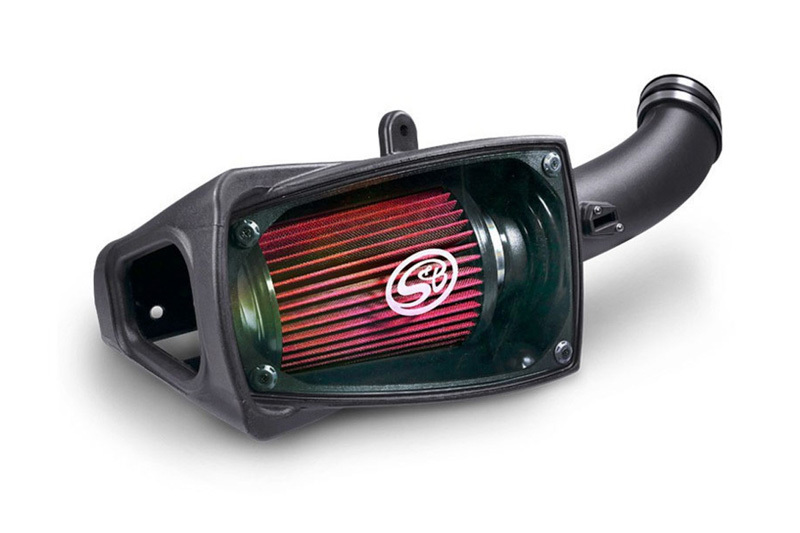 Or can i just replace my stock air intake with this intake and keep my DEF system in place? 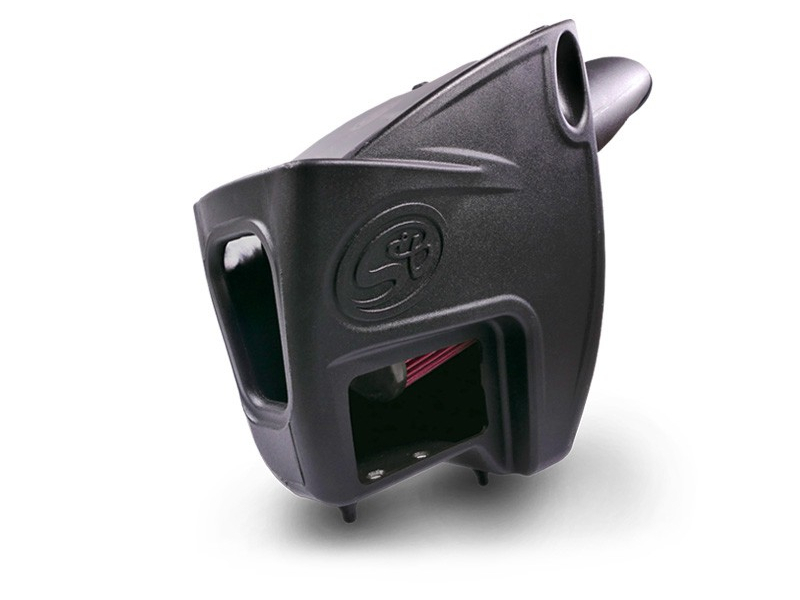 This intake can be used on a bone stock truck without any issues, and a DPF/DEF delete is not necessary at all.